The popularity of self-managed superannuation funds (SMSFs) has grown steadily in the last decade. Because being able to take control of your own superannuation is attractive to many people. But understanding the regulated environment in which SMSFs operate can be a challenge. 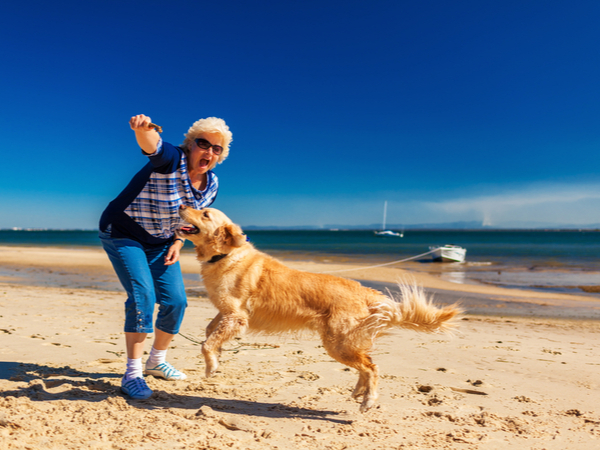 At First Financial you will receive a complete end-to-end SMSF service. We will guide you through all your legal and accounting obligations. 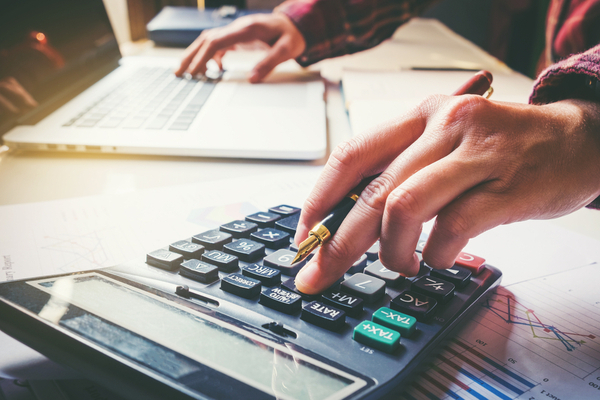 Our SMSF administration service includes the preparation of all financial statements, SMSF annual return and GST return, along with lodgement requirements associated with the compliance obligations. 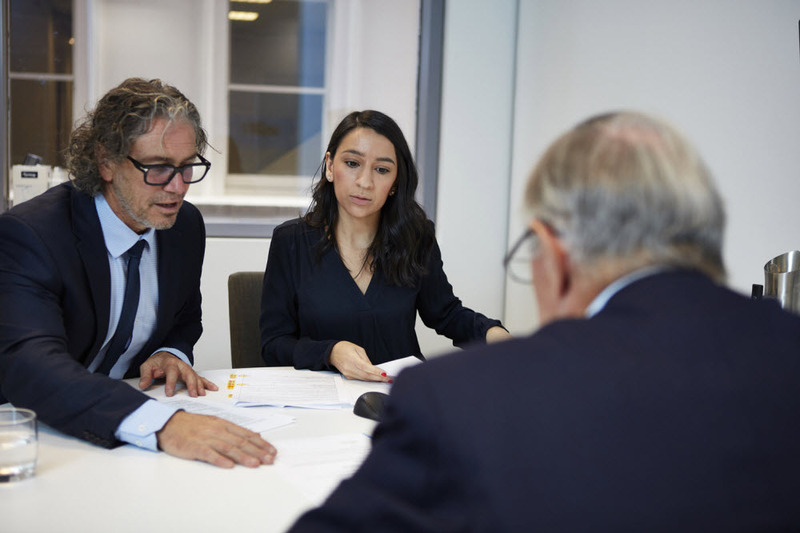 We also provide assistance with the fund’s investment strategy, minutes of trustee meetings, fund audit and liaison with the Australian Taxation Office. Our SMSF services are unique, in that we manage the entire process in-house. Many other financial planning firms can’t offer an SMSF service because they are product providers. Why choose us for your SMSF management? First Financial advisers have been working with clients with SMSFs for over 15 years. 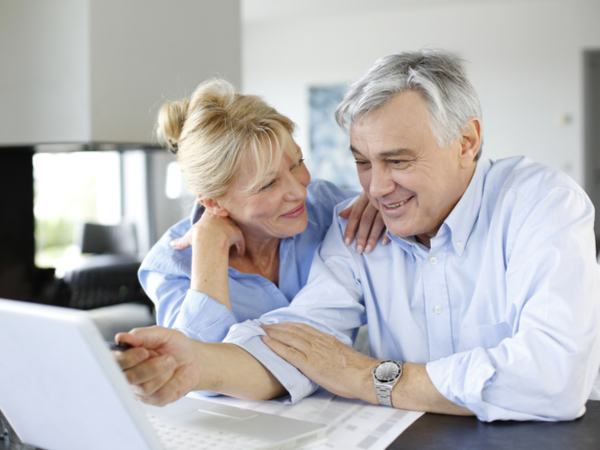 We understand that most people don’t have the time or expertise to run their own SMSF. 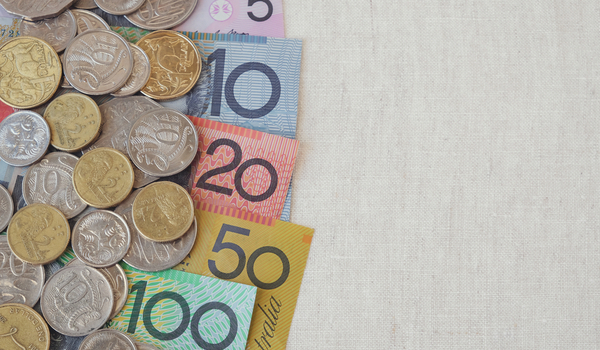 The superannuation laws are complex, and investing in the market can be daunting. We help our clients ensure their funds are legally compliant and help them make smart decisions with their investments. Let First Financial set up, or take over, the management, reporting and processing requirements of your SMSF today.